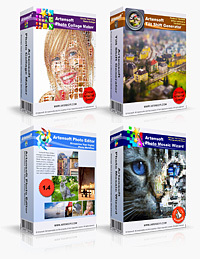 ﻿ Artensoft: Purchase Artensoft Bundle (four licenses) with 56%-Discount! 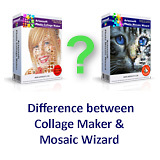 Special offer: purchase the bundle with 56%-DISCOUNT! After buying the license, install the latest version of the program. You can download it at the artensoft website. Once you receive the license key, you have to activate the program (remove the trial restrictions) by entering the key into the corresponding field. This will remove all restrictions from the program and you can save your work without watermarks. The version of your program will go from trial (demo) to the full version. You can find out how to enter the key to activate the full version of the program here.